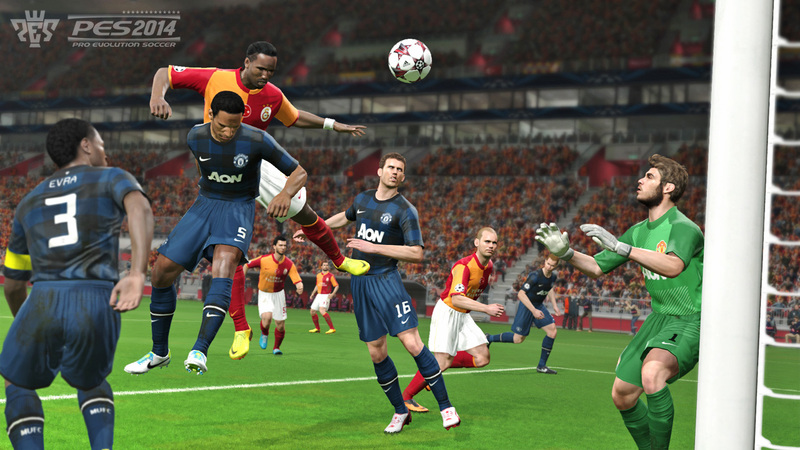 Konami today announced the official release date for PES 2014 as well as the PES 2014 Demo release date. PES 2014 will be released for PS3, XBOX360 and Windows PC on September 19th. The game will be available as digital download on day one, too. The PES 2014 Demo will be available to download on September 11th for PS3 and on September 12th for XBOX360. A demo for the PC players was not announced initially, but Adam Bhatti tweeted that a PC demo release shortly after the game release would be likely. Key because we wanted a demo to represent the final game. Tough choice, but best for the game. Sorry for the delay. Finally, told we couldn't do PC demo because last year it was hacked, and licenses were revealed that had to be kept secret. Sorry everyone.